Now that the boring holidays are over we’re thinking about Chinese New Year food. Chinese New Year 2019 is just around the corner on February 5 and will be the year of the pig! While it’s not something we celebrated growing up in small towns but there’s no reason to miss out on it as adults. Toronto is an amazingly multicultural city and the perfect city to live in as a traveler, the 2006 census reported that 49.1% of people living in Toronto weren’t born in Canada. And of the 2.6 million people in Toronto, over half a million people define themselves as Chinese Canadians. There are six Chinatowns in the Greater Toronto Area and the oldest is only a few blocks from us. You can see how we could get excited over Chinese New Year food; we don’t even have to leave the city to experience it. 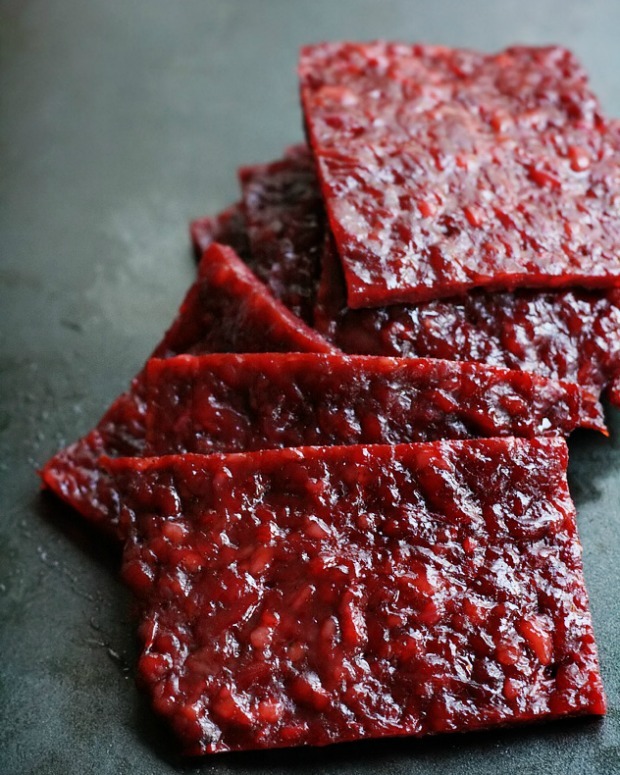 A few years back I shared an easy recipe for bak kwa, which is barbecue pork eaten at Chinese New Year, which eats really more like a jerky. In Singapore people line up to buy this porky treat. Spring rolls are an important part of the Spring Festival, which is part of the New Year. These iconic stuffed pastry rolls are eaten by hundreds of thousands of people during the Chinese New Year. Dumplings are another key part of any celebration, these dumplings are often decorated with white thread or an edible silver color to make them special and positive for the Chinese New Year. The sounds of words in the New Year celebrations is very significant, and as the word for fish sounds like surplus it is great to eat if you want abundance. Eating crucian carp is said to bring good luck and fortune for the coming year, and it is often steamed in a vinegar sauce or served in a broth. The length of these noodles are taken as a sign for longevity for many people so they are often served fried or boiled in a noodle soup. 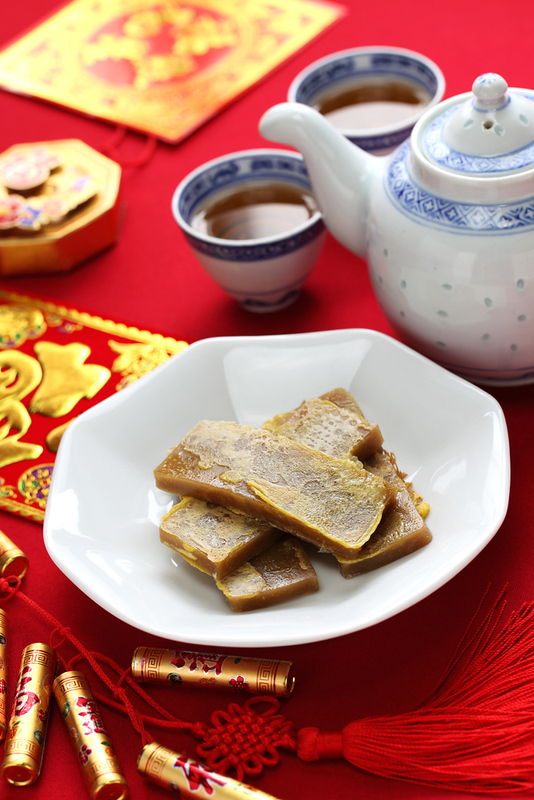 These sweet rice cakes are ideal for a New Year banquet as they are sweet and tasty. The name also has a significance promising a prosperous New Year, with the most popular varieties made with chestnuts and dates. Another sweet treat popular during the Lantern Festival. These sweet rice balls are made by boiling the rice flour and often include fillings such as chocolate paste, fruit preserves or a sesame paste. These leaves are the most common green vegetables eaten during the festival, as they can be boiled easily to cook. Chang Nian Cai have a distinctive flavour that tastes like cabbage but with a hint of a horseradish mustard flavour. Fish is a popular Chinese New Year food, and this species is popular during the festival, as it is common to eat more than one species of fish to try to multiply the positive effect for the coming year. Fresh fruit is another important type Chinese New Year food. The full shape and golden colour of the tangerine is significant. As is the sound of the name in Chinese, which is similar to the word for success. Many different types of cake are common during the festival. Yet one that is popular in eastern China is prepared with glutinous rice flour. It is combined with brown sugar and provides a sticky sweet texture. Particularly popular in the Sichuan area of the country, these meatballs are fried until crisp and then served in a sweet and sour sauce. Rouwan are believed to be a sign of the reunions to come in the New Year. Long noodles are said to bring long life. These noodles are most commonly served in a broth with pig intestines that have been fried, which is a lot tastier than it sounds! This porridge type dish is made with beans, rice and nuts, and often includes dried fruit or tofu. Laba Congee is commonly eaten during the Spring Festival, although tradition dictates it should be eaten on the eighth day of the twelfth month of the year too. 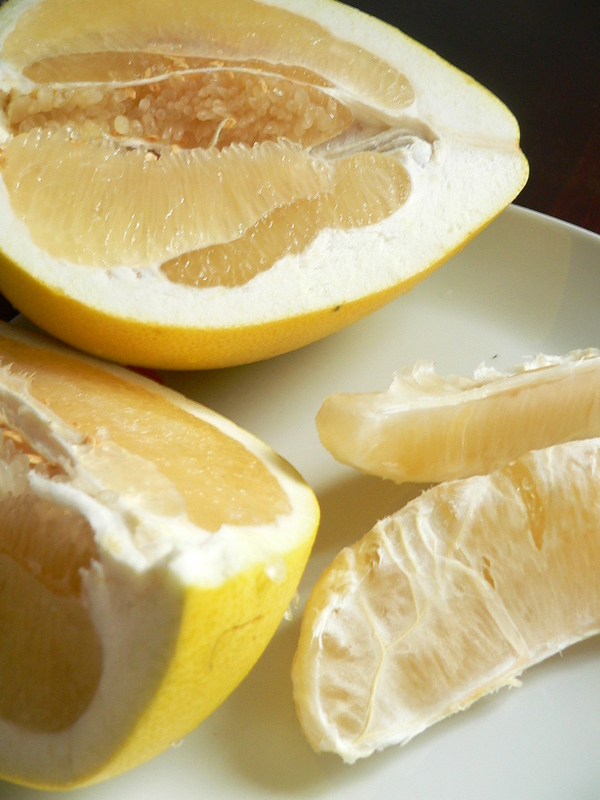 Also known as a shaddock, this type of citrus fruit is larger than a grapefruit. It has a tasty sweet flavor, and the name also has a particular significance for the New Year. These tasty citrus fruit are common throughout the celebrations. 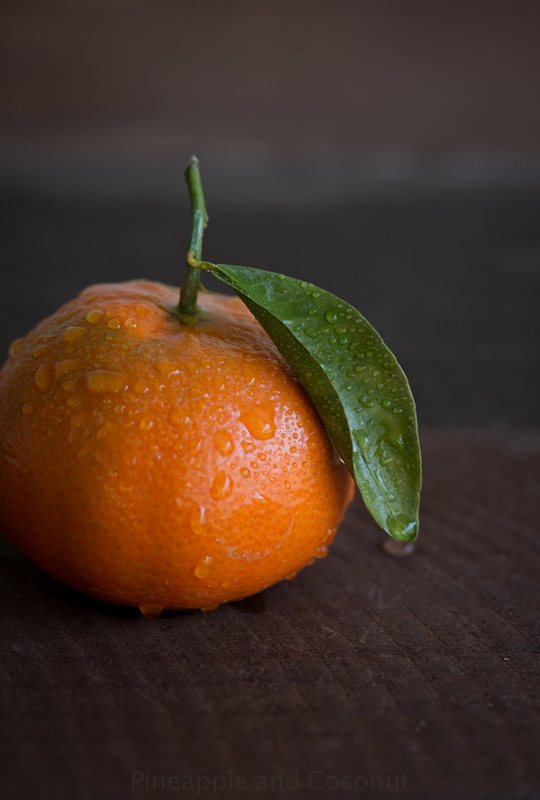 Eating oranges during the New Year celebrations is said to bring good luck to the individual in the year to come. This type of turnip cake can be prepared in several ways depending on the region. Yet it is usually steamed or fried. Luo buo gao sounds like the Chinese word for fortune so it’s considered a good dish to eat during the celebrations. Fish and dumplings are a common meal during the New Year. For those who have just one fish for several meals it is traditional to eat the upper part of the catfish on the eve of the New Year, and the remainder on the first day of the New Year. Many families will serve a whole fried chicken as a centerpiece to their New Year celebrations. In order to signify unity for the coming year, it is important that the head and the feet of the chicken are not removed before cooking. 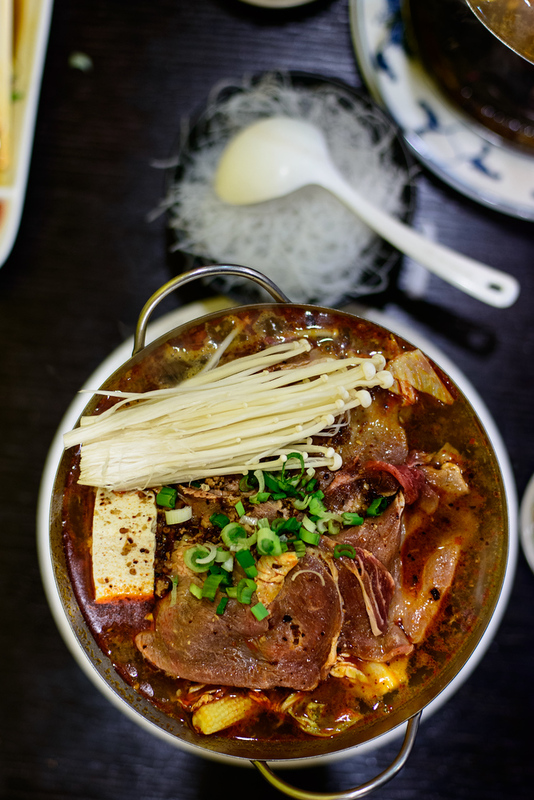 There are hundreds of different recipes for the warming hotpot stews in China. And many of these are eaten during the festival, as they are not only very tasty, but the red color of the broth in the stew is lucky for the coming year. If you miss this Chinese New Year food don’t worry, you can get it other times of the year. Small, sweet and tasty, these dried fruit are a common sight in bowls around Chinese houses throughout the celebrations. Dried apricots can also add flavor and sweetness to many different types of dishes during the festival. These are often cooked into many of the noodle dishes that are prepared during the celebrations. Their name can be interpreted as ‘silver sprouts’, which is often believed to indicate good fortune to come in the New Year. These dates are another dried fruit that are sweet and tasty. Jujubes have a distinctive red color when they have been dried or candied. Jujubes signify good luck for the coming year, along with meaning wealth, prosperity and fertility. Eaten as snacks, lotus seeds and watermelon seeds are important during the Chinese New Year. They are a sign of fertility for the year to come. Seeds are often given to young couples as a sign that they will have a large number of children. Is there anything we missed? Let us know in the comments below! This is a whole lot of food to try. I celebrate Tet (Vietnam’s equivalent of Chinese New Years) and some of these are the same so I know these are delicious indeed. Thanks for the wonderful list. I love these ideas. i will definitely be visiting my chinese market and try a few. 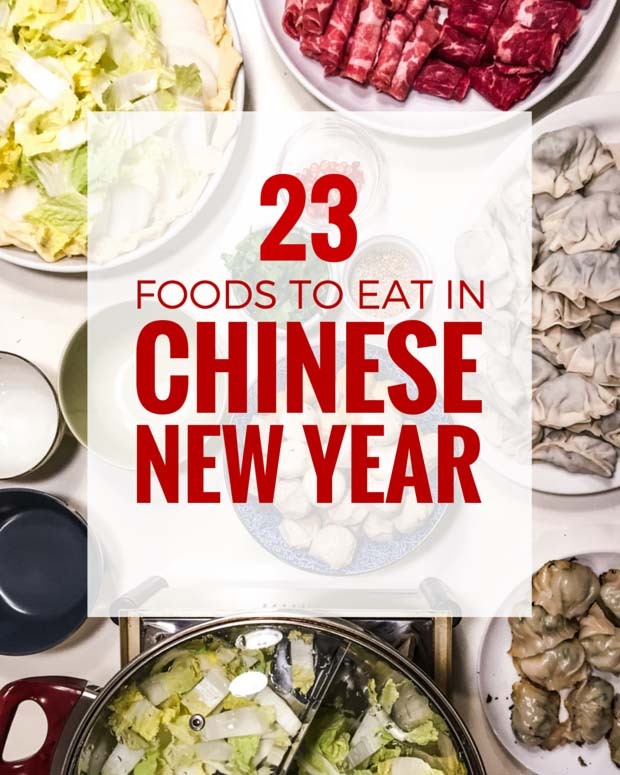 Oooh, that is a big list of foods to try….I’ve tried a few, but I’m definitely curious to try a few more now that I know they’re out there. I wonder what is the general favourite? Wow, living in the West Coast we have many Chinese restaurants but I’ve honestly never tried 1/2 of those dishes! Now I totally am craving Chinese food and I’ll be sure to try some of the ones I’ve never tried, thanks for the run down! 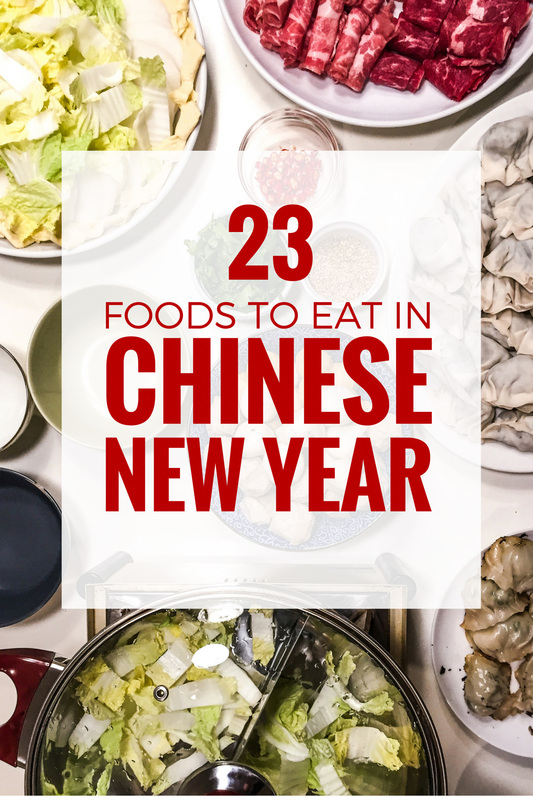 WOW, that’s lot of foods to try, prefect post for foodies like me :p thanks for sharing.